We live in a time and age where stress has become synonym to our lifestyle. This trend is worrying as it is increasingly proving to be dangerously detrimental to our health and mental sanity. How does one cope up with such pressures? Simple, by just eating right and exercising regularly you can lead a good life and stay fit physically. But remember, even healthier choices without a calm state of mind is no good. So how do you sort those thoughts in your head? How to do calm it down? Well the answer for a million years has been unchanged. It is only meditation that gives you reign on your errant mind. It soothes you down, relaxes you, and rids you of all your worries and stress. Change your life by starting a daily meditation practice. Yes, we understand that it is easier said than done. That is why we are introducing you to ZenFriend. This is an awesome mobile app in town that will help you to this habit by offering a beautiful timer, a worldwide community and a way to keep a record of how much you meditate all in the one place. Conceptualized and co-founded by Remo Uherek and Alain Aubert, ZenFriend is here to give the world a powerful meditating utility. ZenFriend was envisioned by Remo Uherek. He is an entrepreneur and a meditation practitioner. This app was developed in support for his own practice as he was unable to find similar apps that satisfied him. On the other hand, Alain is a serial entrepreneur too. Both the founders are based in Basel, Switzerland and are have also co-founded the blog marketing network Trigami in 2007 which they sold in 2011. The duo is supported by designers and developers in Novosibirsk, Russia. ZenFriend helps you make daily meditation practice a habit. 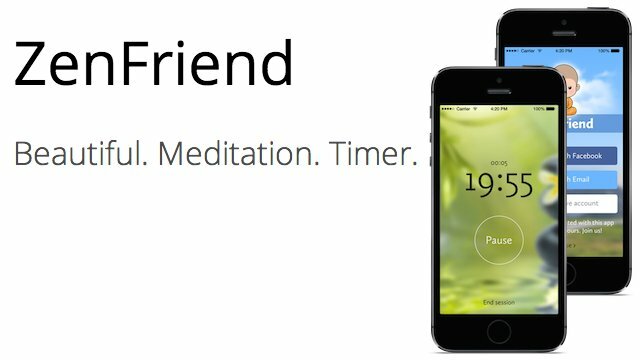 It does this by offering a beautiful timer, a worldwide community and a way to keep a record of how much you meditate all in one place. This app was built with a vision to motivate millions of people to meditate daily and to change their lives. On The Problem This App Is Solving! 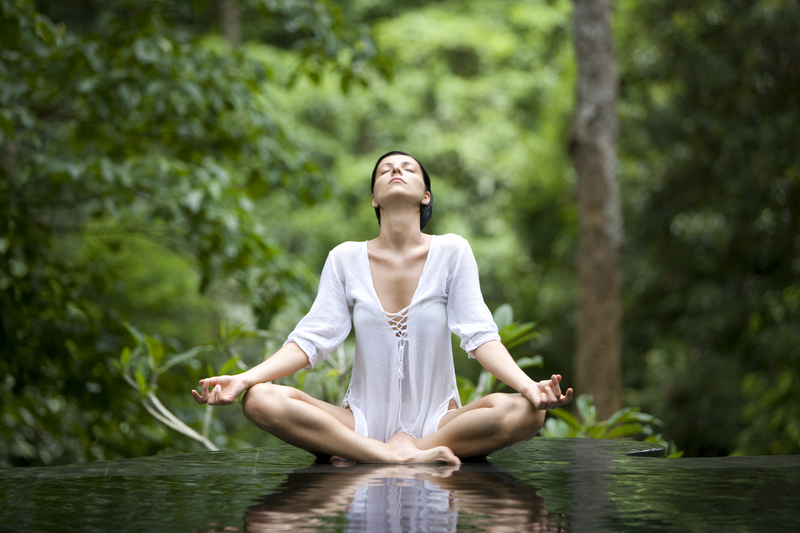 Daily meditation can help to reduce stress, enhance concentration, and much more. But building and keeping a consistent meditation habit is hard. ZenFriend is a virtual meditation group, offering the valuable peer support that normally only physical meditation groups can offer. This app is trying to digitize meditation groups. Over a short span of time, it has gained popularity. The app has been consistently receiving 5 star ratings and is probably the best rated meditation app out there. Remo has been using RunKeeper to keep track of his running practice. One day after running he stopped and thought to himself, “I want the same for my meditation practice!” Since similar apps didn’t satisfy him, he had decided to create his own. On Hurdles Faced & Competitors! Finding good and affordable app developers has certainly been the main challenge faced by the duo. However, they were very lucky to find qualified designers and developers in Novosibirsk, Russia. In terms of competition, Calm.com, Headspace.com and Insighttimer.com are the app’s primary competitors. The team also considers old habits as their indirect competitor, as most people don’t yet realize how powerful a tool a smartphone can be for meditation. Expansion Plans & Target Audience! “We were global from day 1, currently in two languages English and German. We have users from around the world, however the main activity is in the US and Europe. Our hope is to motivate millions of people around the world to meditate daily and to change their lives”, says the team. At the moment, ZenFriend is targeted at people who are interested in building and maintaining a meditation habit. Currently the focus is on the US and on Europe. The app has a large user base in California and Silicon Valley. Influencers like Joi Ito (Director MIT Media Lab), Loic Le Meur (French Serial Entrepreneur based in San Francisco) and Laila Janah (Recognized Social Entrepreneur based in San Francisco) are also using the app. The team currently is relying on a Freemium model. The basic version is free whereas the full version is available for a subscription fee. In short, to bring some peace and serenity in your life, all you need to do is download ZenFriend on your phone today. Special Offer for Startup Dopers! Anyone who registers an account and sends his/her user email address to hello@zenfriend.com will receive one year Premium for free. Hurry up! The offer is valid to only the first 100 people. Previous articleANICASE: Buy Cute iPhone Cases For A Cause! Next articlePlayWith Brings The Gaming World Together!